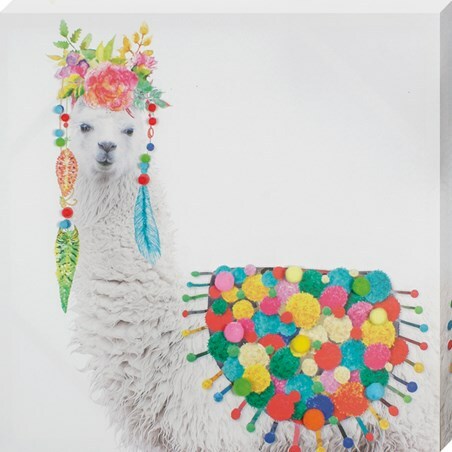 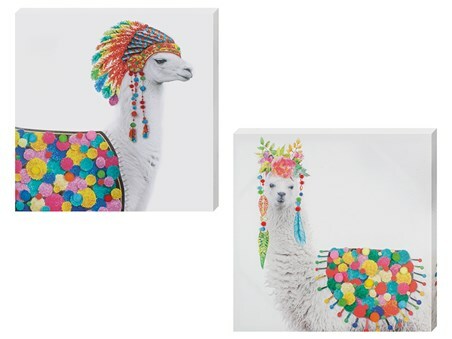 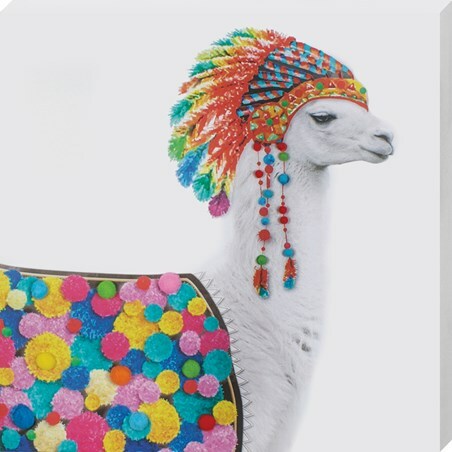 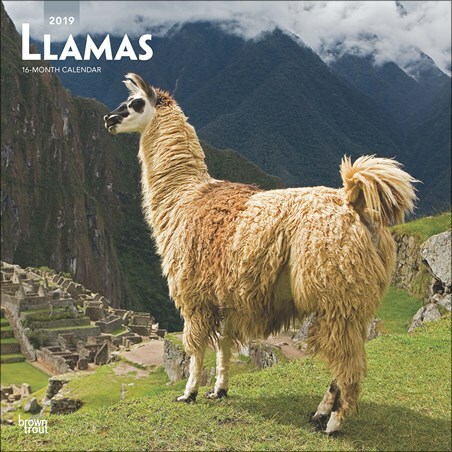 If you're absolutely obsessed with Llamas, then this stunning calendar is the perfect solution to quench your Llama loving needs. 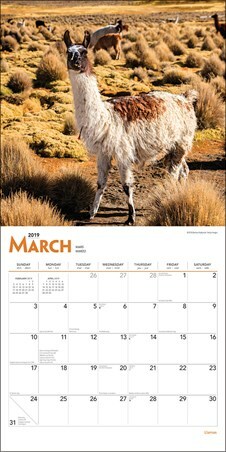 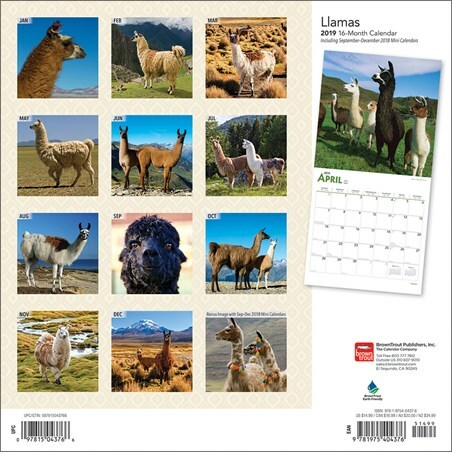 Featuring a collection of stunning images of Llamas in the wild, from the beautiful coastlines to the rock deserts, this is the ideal way for Llama lovers everywhere to keep track of their important dates in 2019. 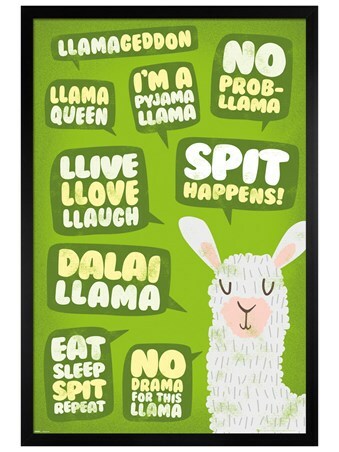 High quality, framed A Whole Llama Love, Llamas wall calendar with a bespoke frame by our custom framing service.